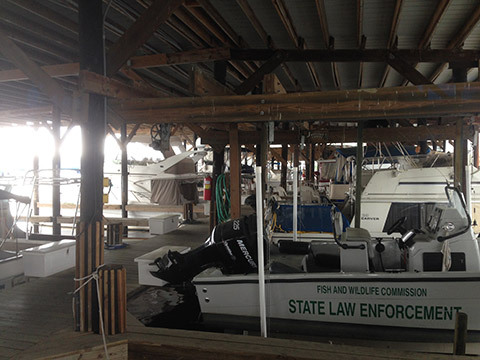 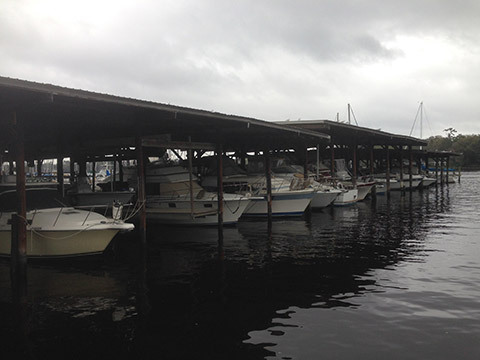 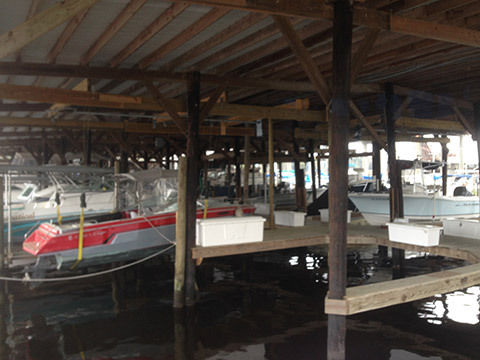 Storing your boat at Sadler Point Marina is an affordable and convenient way to enjoy easy access to Northeast Florida’s waterways and first-rate customer service. 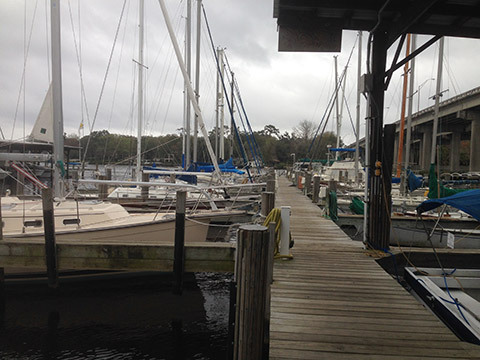 We have both uncovered and covered wet slips, the latter of which offer the ultimate in protection from inclement weather. 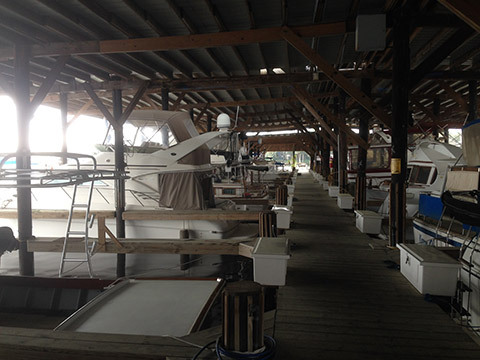 Another secure and convenient storage option is our completely enclosed dry storage building, which can accommodate vessels up to 25 feet in length.